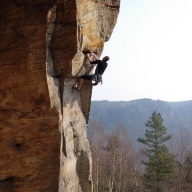 Outdoor Adventures is focusing mainly on creation and realization of various sport and leisure outdoor programs. Our major aim is to naturally develop and enrich one´s personality through exceptional experiences. Our programs are aimed on firms and schools who would like to develop an efficient cooperation, communication skills and good relations among their internal teams. However our products will fullfill all clients from any informal group looking for new challenges. 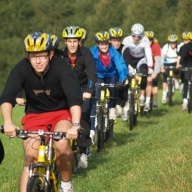 Teambuilding programs are designed individualy for each group. Our teambuilding tasks are designed to develop group members and their ability to work and comunicate togeather more effectively. Teambuilding helps people to get to know each other better and find their possition in the team. This is one of our most popular trust building activities often used during our outdoor programs. Perfect oportunity to learn more about yourself, your team and it´s also a place where you can push your limits little further. Perfect way of active relaxation and exploring of new places at the same time. Outdoor Adventures will design any kind of a cycling program for you. It can be a short bike ride or a multiday tour throughout a scenic countryside of Czech Republic, Austria and other countries of Central and East Europe. Where else do you get to know each other better than on the river. 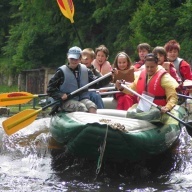 Challenging rapids, fun and wilderness makes this outdoor activity an unique experiance. 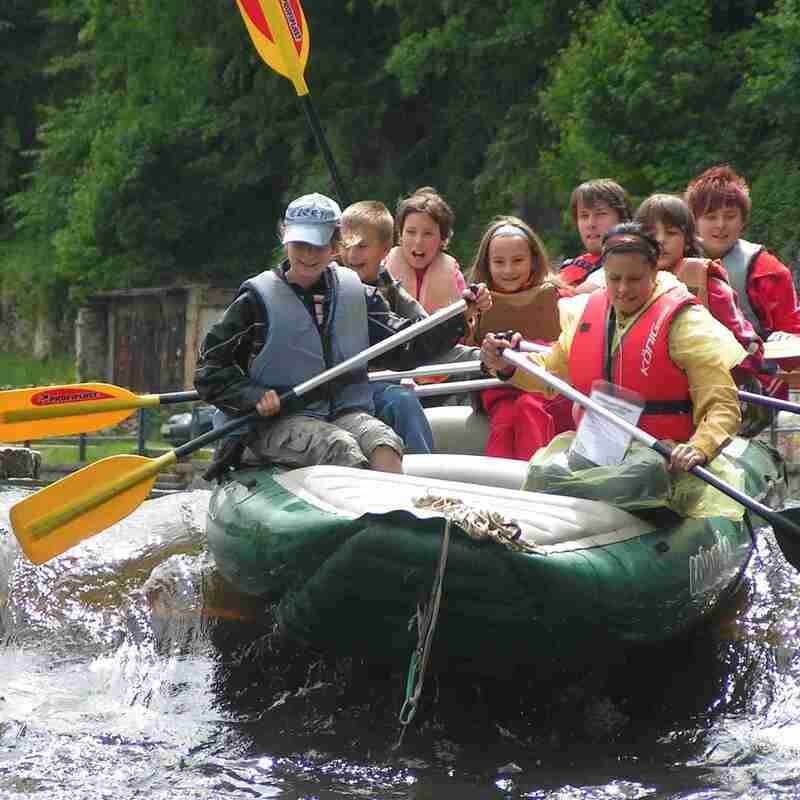 You will practise some water rescue techniques, first aid and offcourse paddling skills. 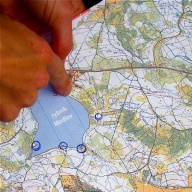 Navigation and orienteering is probably one of the most valueable sklills you need for all sorts of outdoor activities.But it´s not only a need, it can be also a great fun and adventure. Getting from A to B - finding way togeather with your team, making quick decisions, being lost and than after all finding the right place you´re looking for! Explore the beauty of Czech mountains and spend some unforgettable days on the slopes. 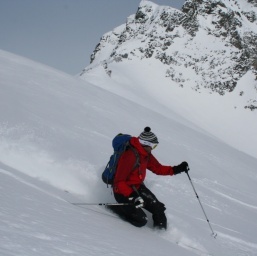 We´ll organize a perfect 3-6day school or company skiing trip - teach you step by step from the beginning or improve your advanced technique. 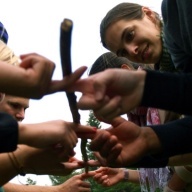 During our outdoor programs we use different ways how to develop teams or individuals. One of the activities where you can push your limits and step out from your bounderies is rockclimbing and rapelling.Nothing is more rewarding than enjoying great wievs from the tops togeather with your friends.